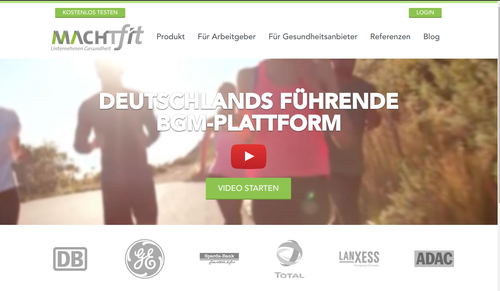 machtfit GmbH is a health wellness and fitness company based in Berlin, Germany. 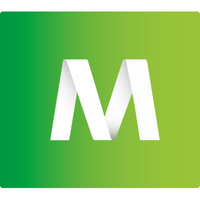 machtfit provides corporate health solutions for companies and their employees via our web-plattform and app. HR professionals can easily manage internal staff events, sport events and others. Employees can choose from a variety of supported health prevention courses (i.e. anti-stress-management, yoga, pilates, fitness etc.) either in the vicinity of their company branch or their private address. Machtfit is django-oscar based e-commerce platform on steroids. My task was developing and maintaining the relaunch on django-oscar.